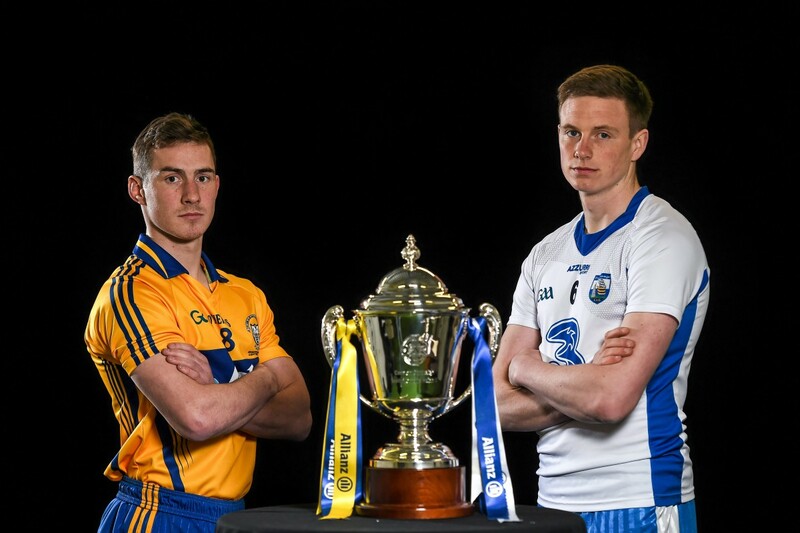 Austin Gleeson and Pauric Mahony have been ruled out of the Waterford team that plays Clare in Cusack Park on Sunday. 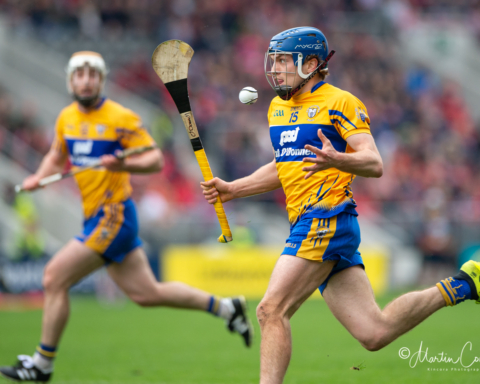 Management confirmed on Wednesday afternoon that the pair will miss their opening game in this year’s Munster championship due to injury, having first been reported by The Irish Examiner. 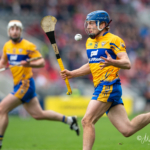 Gleeson a former Hurler of the Year has been hampered with injury for the bulk of the season thus far, back and ankle issues have forced his absence for the weekend. 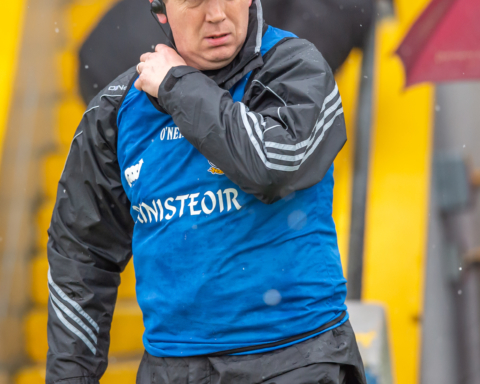 Ballygunner man, Pauric Mahony who is the freetaker for Derek McGrath’s side loses out on a place in the starting team as a result of a finger injury. 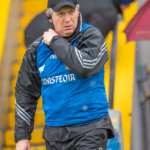 Speaking earlier this month, selector Eoin Murphy stated there was no “huge concern” over the duo adding “We’ve been told they just need to be managed”. 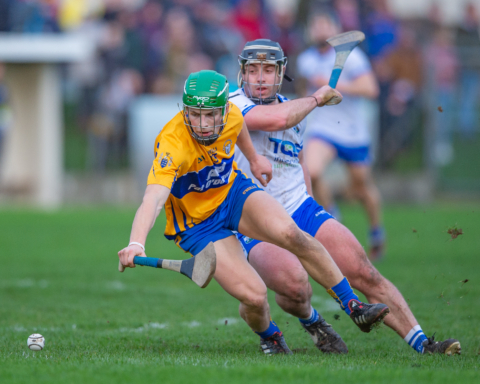 Clare head into the contest in need of a win following their five point defeat to Cork on Sunday. Apart from long-term injuries Aron Shanagher and Paul Flanagan, Donal Moloney and Gerry O’Connor have a full panel to choose from for the 3:30pm clash.